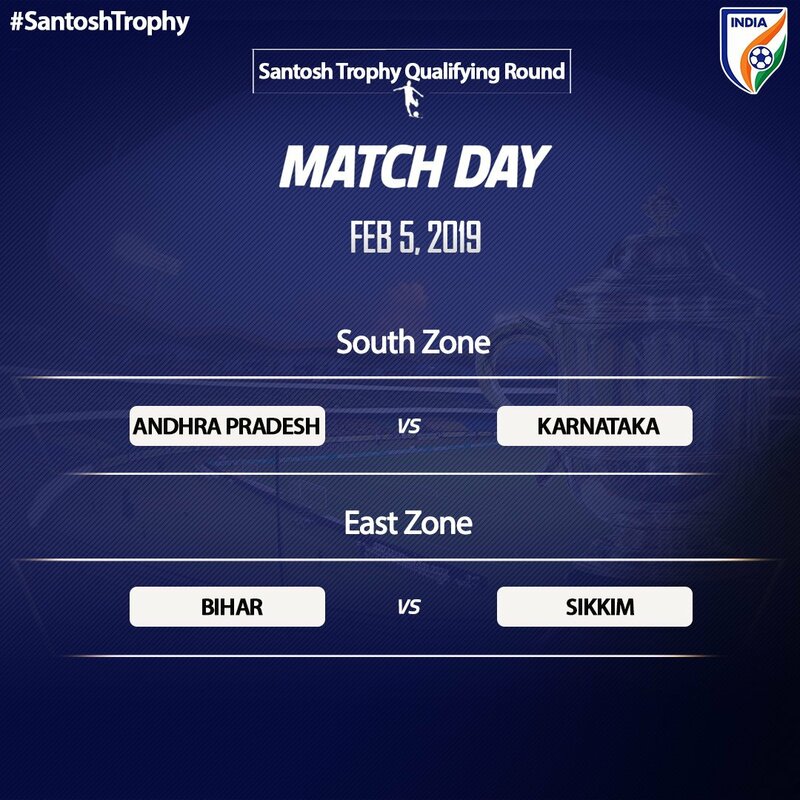 The AIFF has announced to the state associations the venues and dates for the zonal rounds of the National Football Championship for Santosh Trophy 2018/19. As has become norm over the last few seasons, India has been divided into five zones – North, South, East, West and North-East with the top two teams reaching the final round. Lets hope DD Sports atleast show the Finals !!! 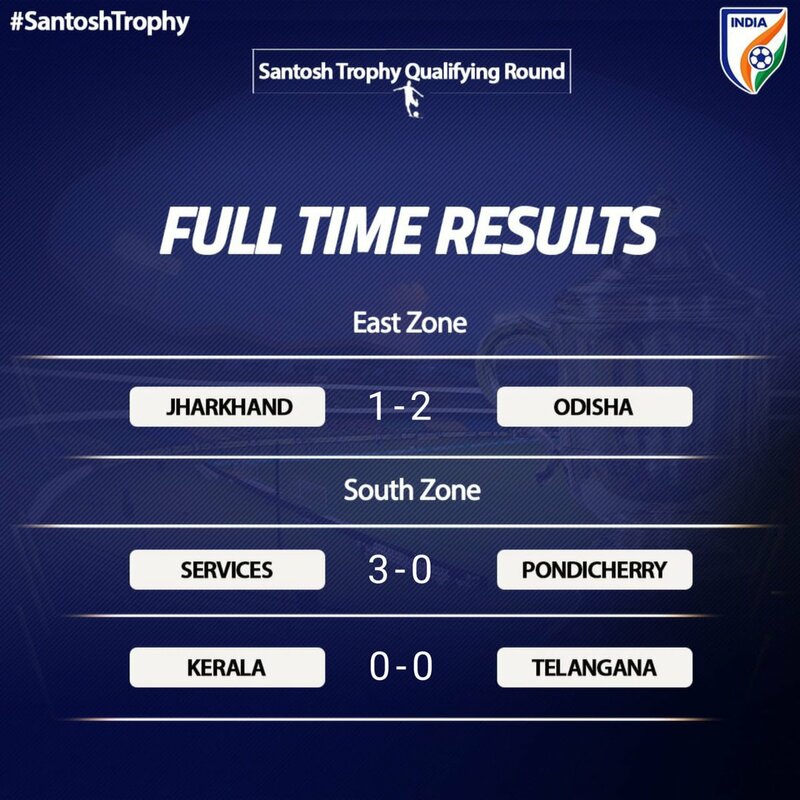 Not expected from Kerala- they are Santosh Trophy Powerhouse. This time Kerala is a weakened team or what? They drew with Telengana as well.